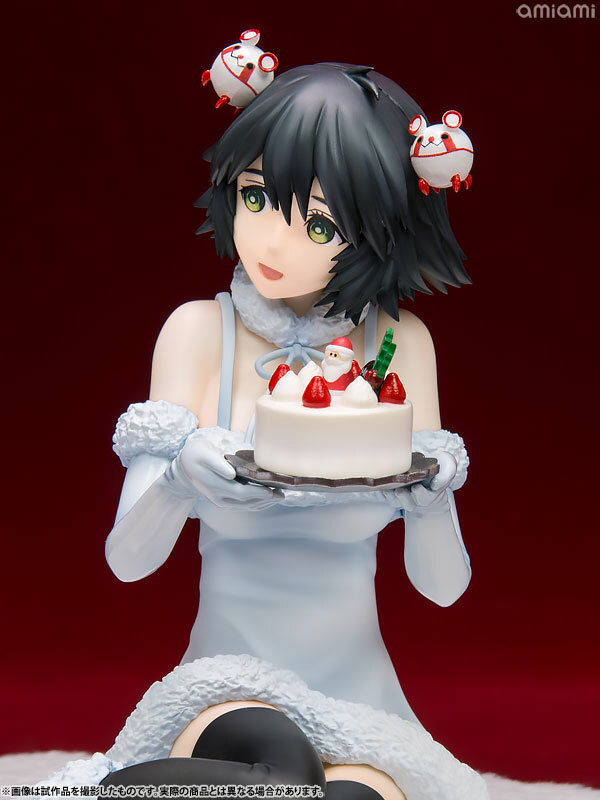 The Nintendo Switch version of Steins;Gate sequel Steins;Gate 0 has just been released in Japan, and Kadokawa is celebrating with figures. 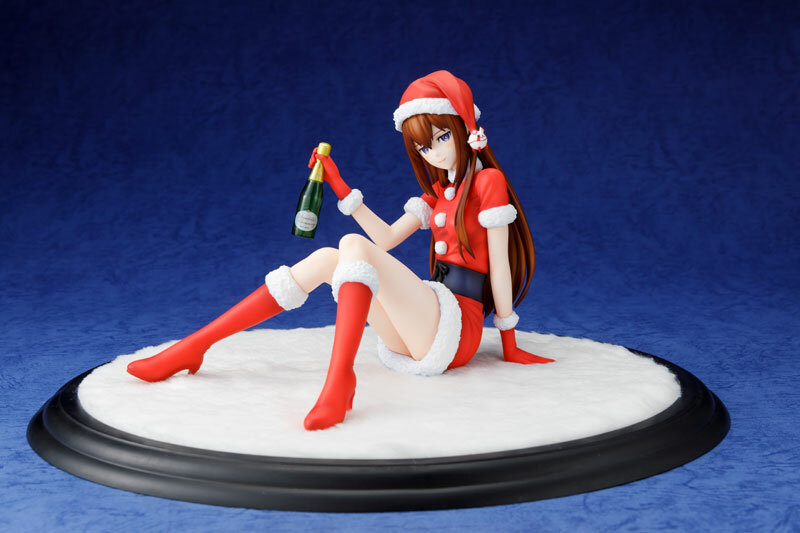 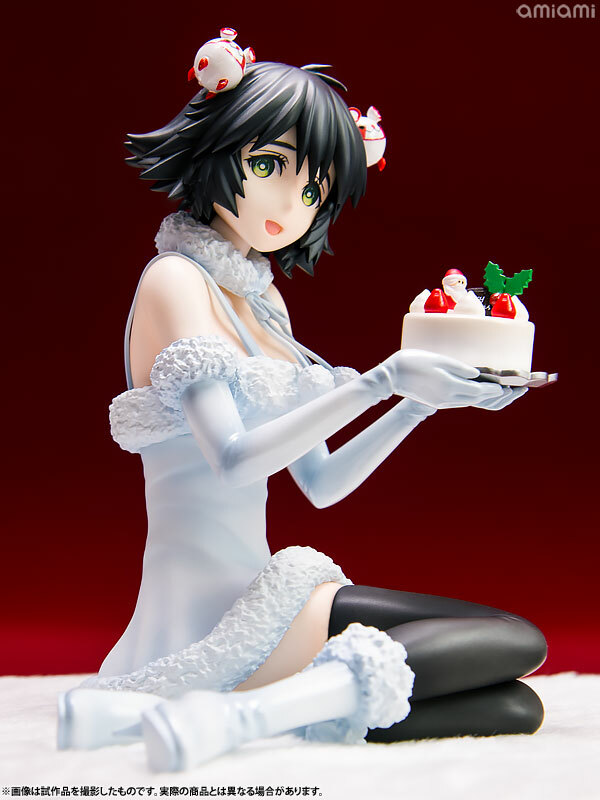 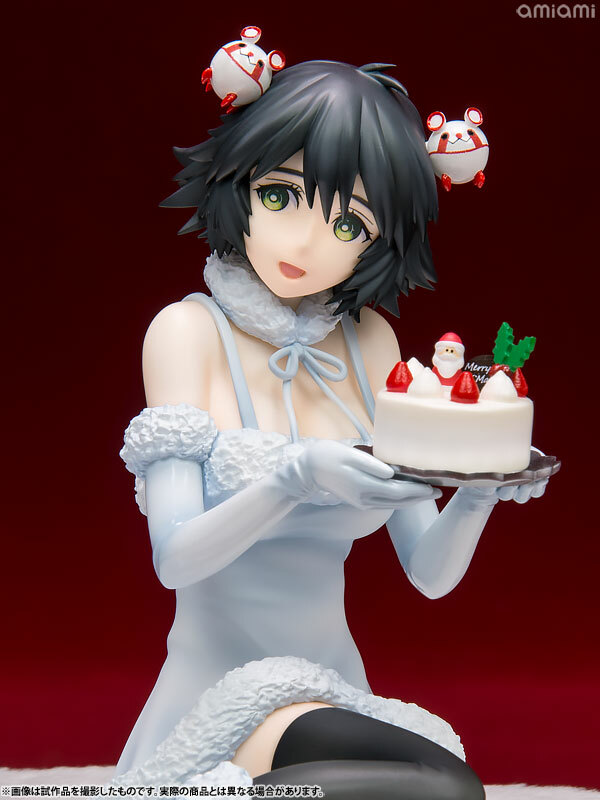 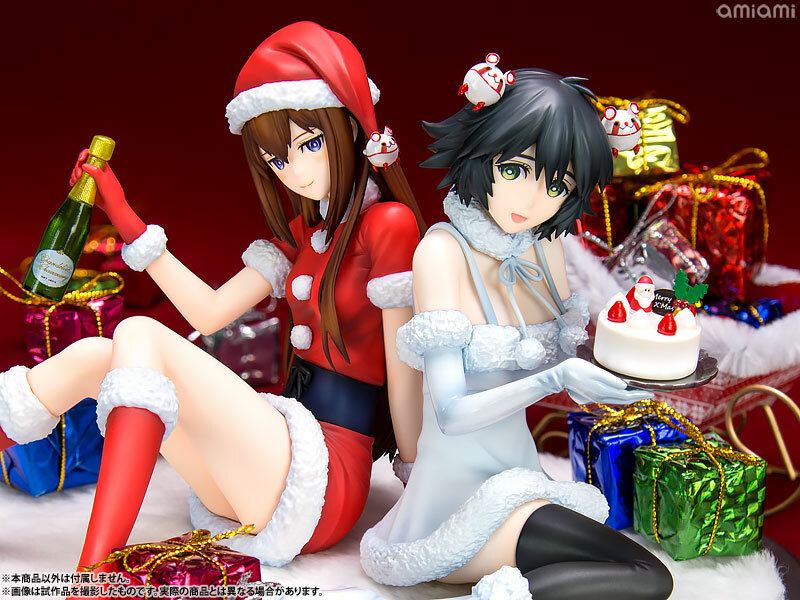 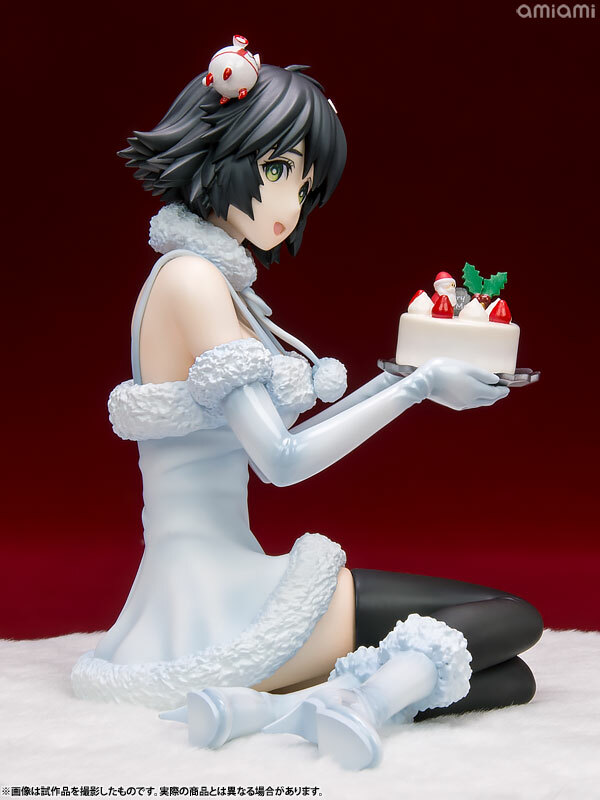 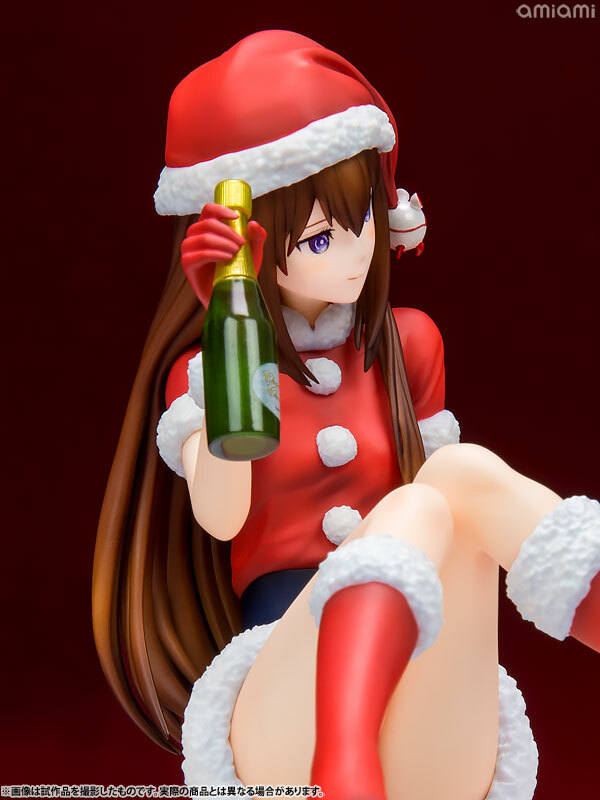 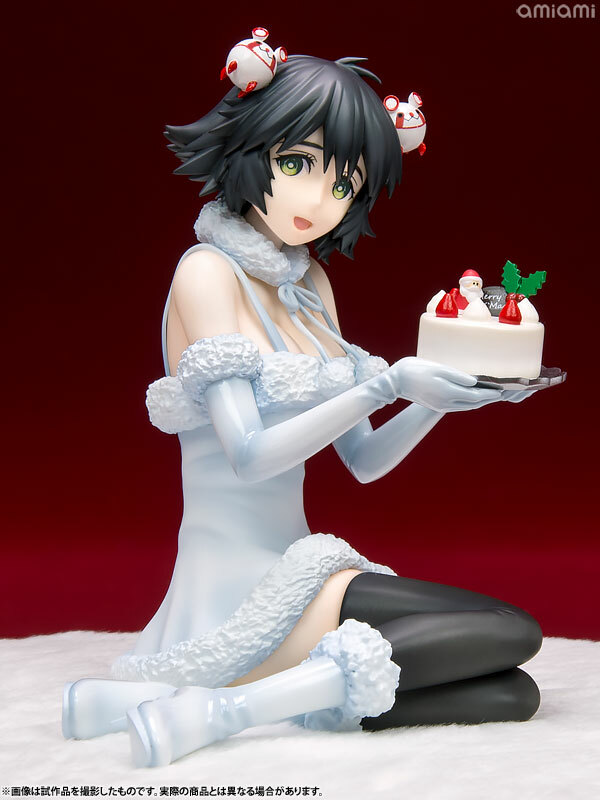 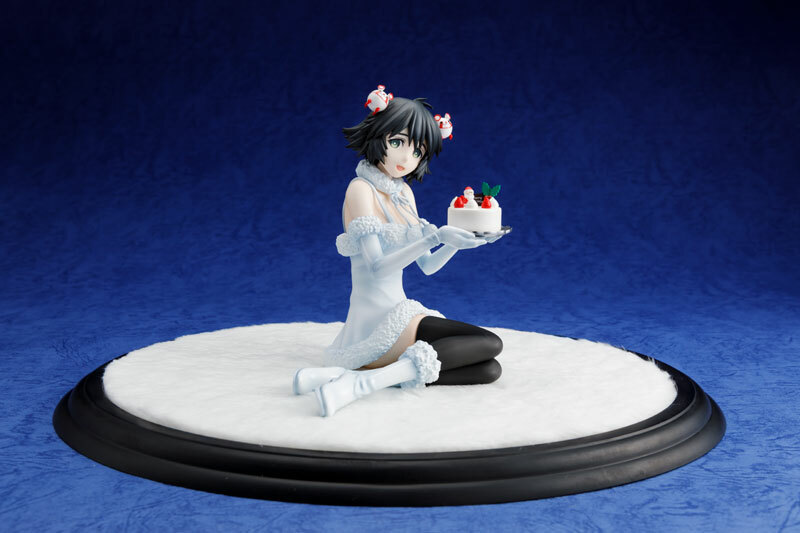 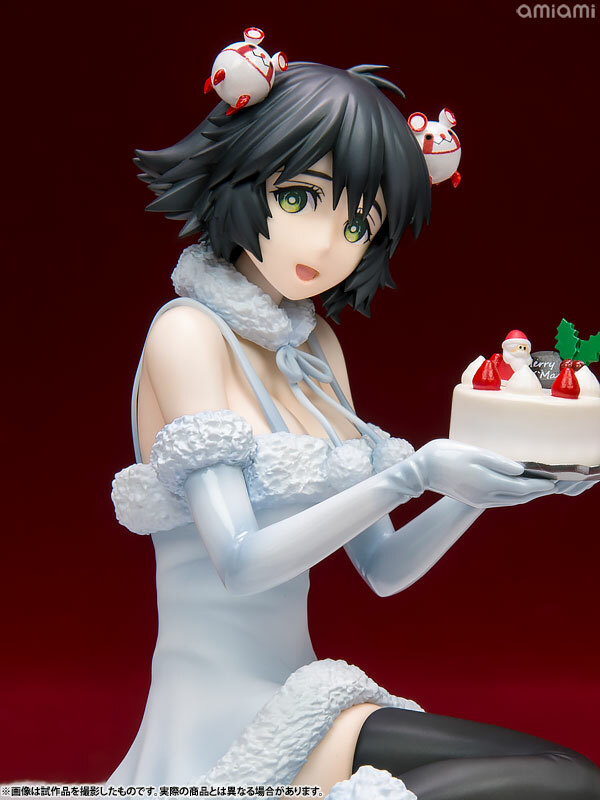 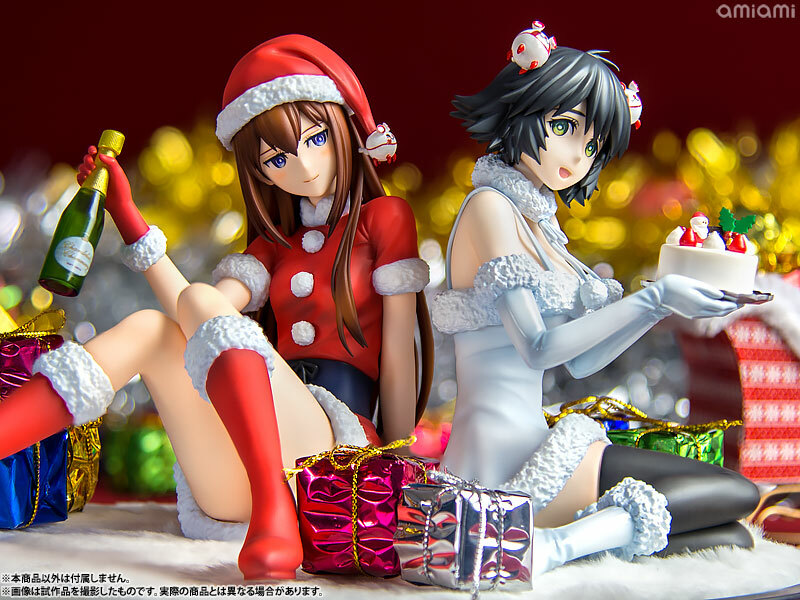 To be more precise, we’re getting super-cute Christmas versions of both heroines Makise Kurisu and Mayuri Shiina, and they’re available for pre-order on several Japanese retailers including AmiAmi. 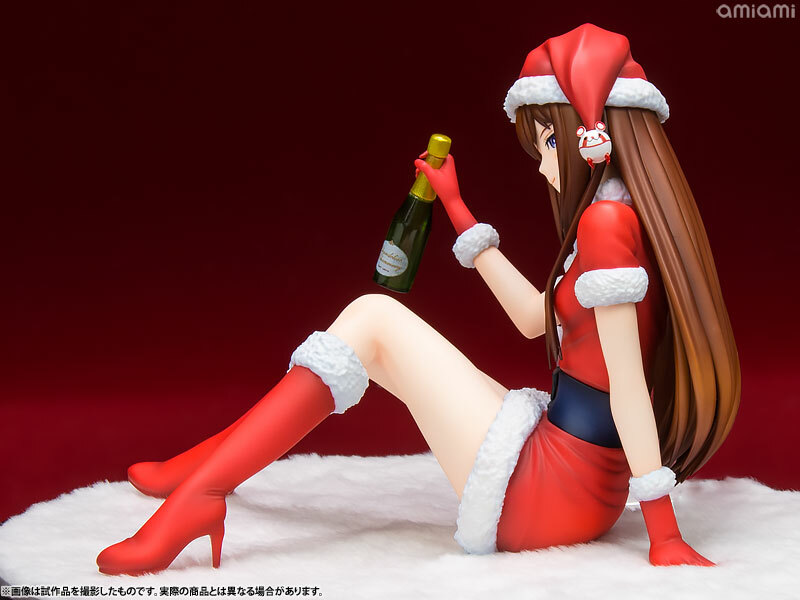 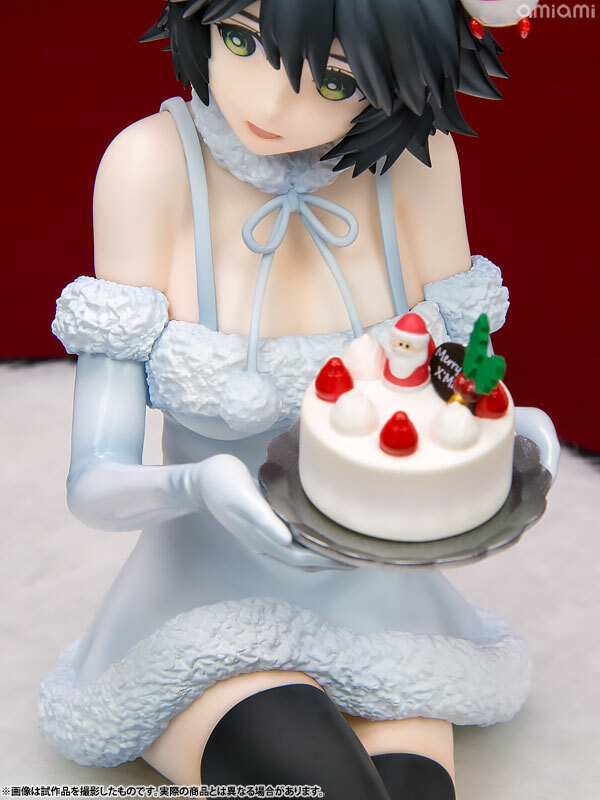 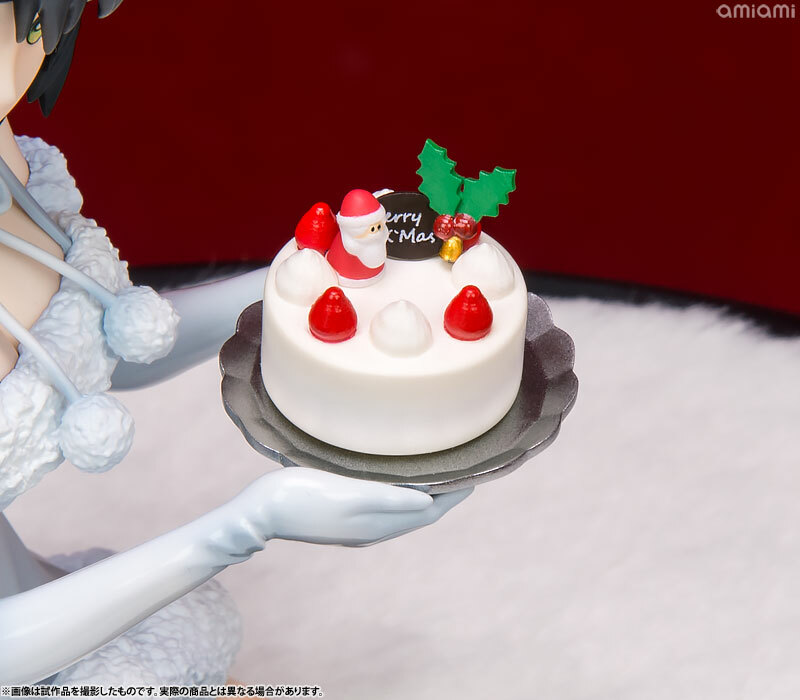 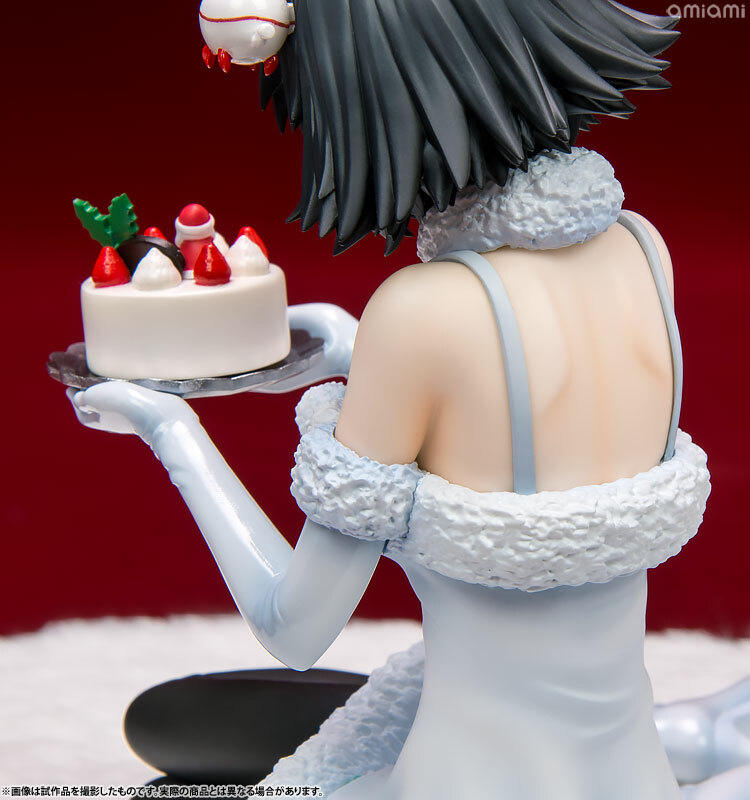 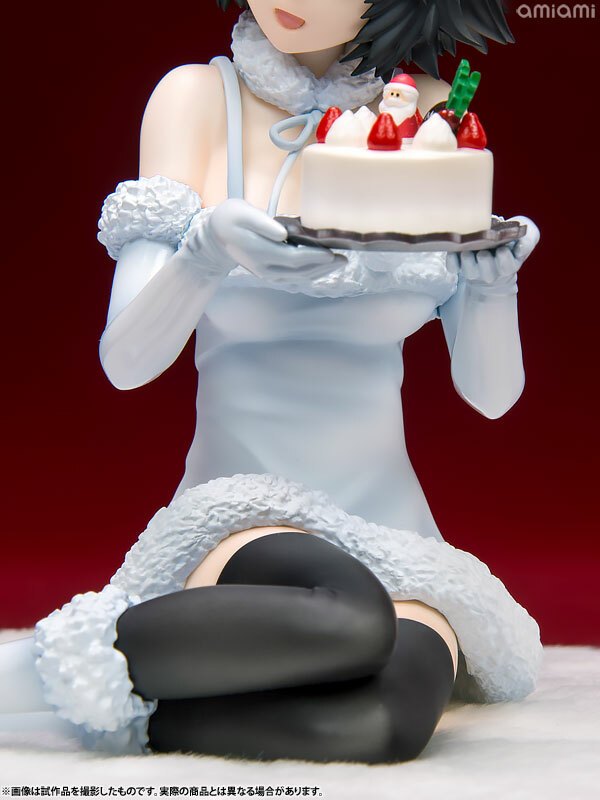 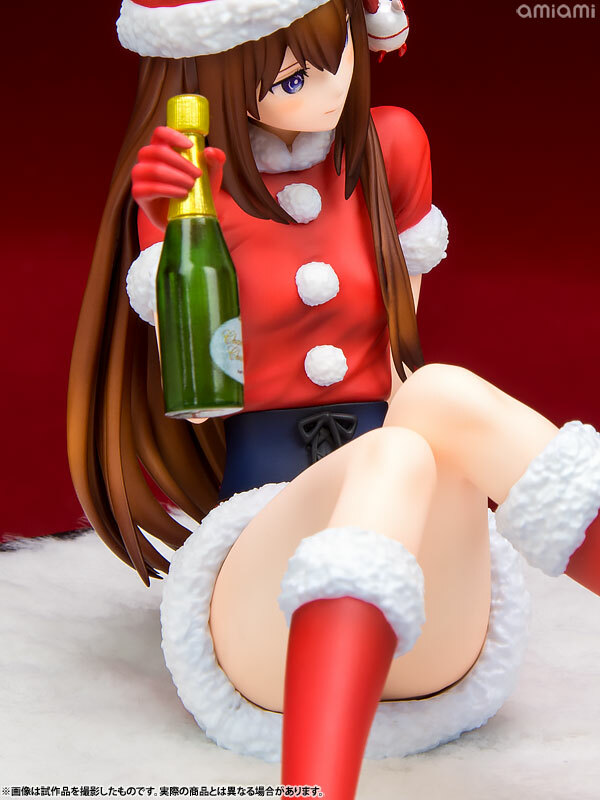 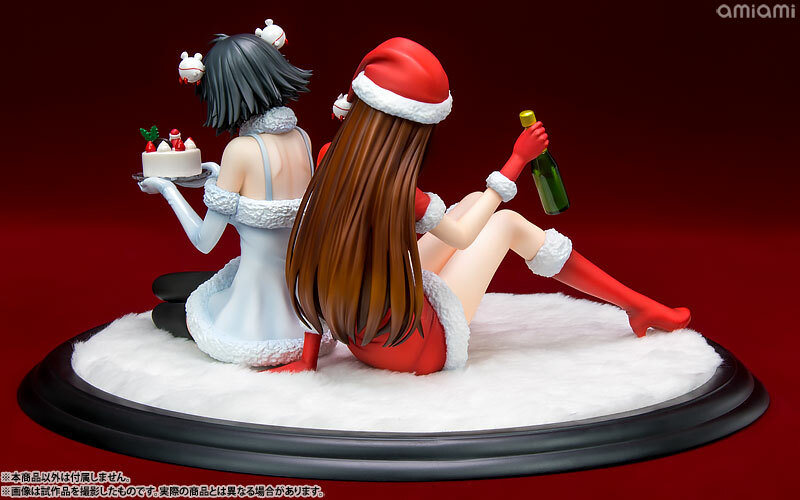 If you happen to be wondering why we’re getting Christmas figures in March, that’s because they will actually be released in October, and in Japan, Holidays are stretched and people think about the consumeristic aspects of Christmas from October to February. 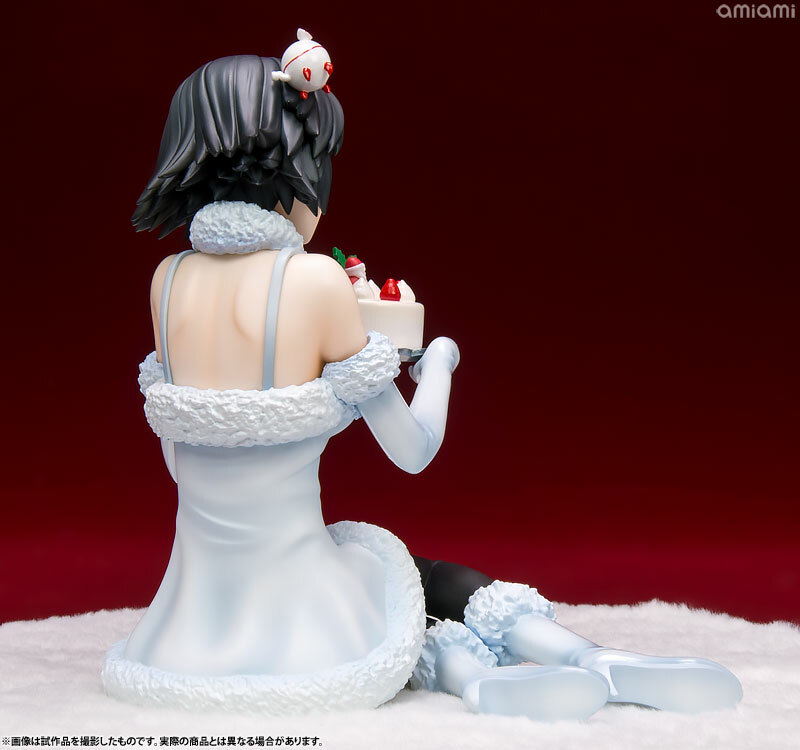 Each figure will be priced at 14,580 yen, which translates into roughly $133. 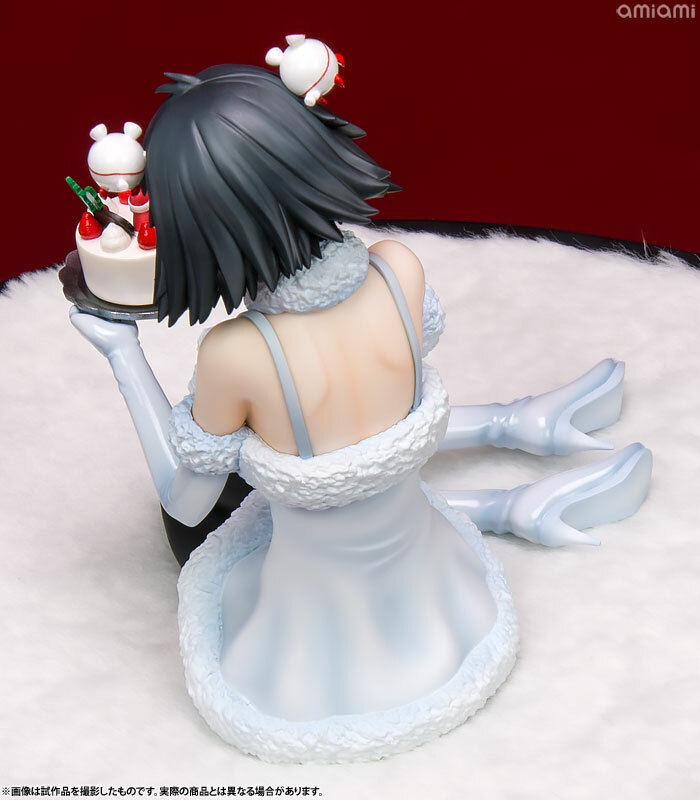 They’re sculpted and painted by Design COCO and they come in 1/7 scale, approximately 12 cm tall due to the sitting position. 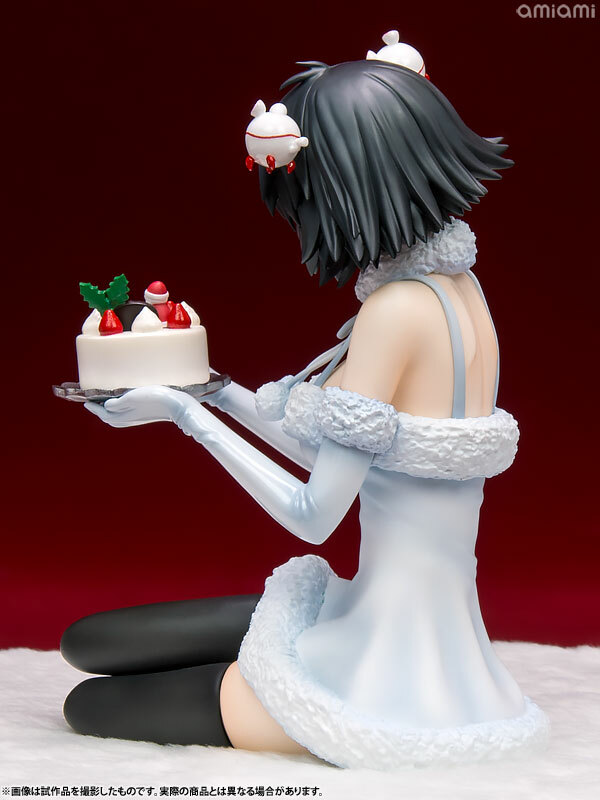 Each includes her own base, but they are designed to share one if you so wish. 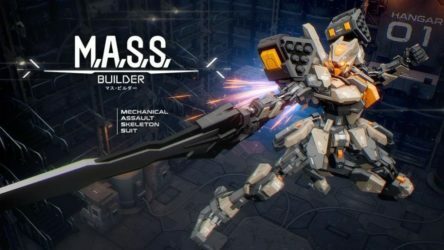 You can check out a ton of screenshots below. 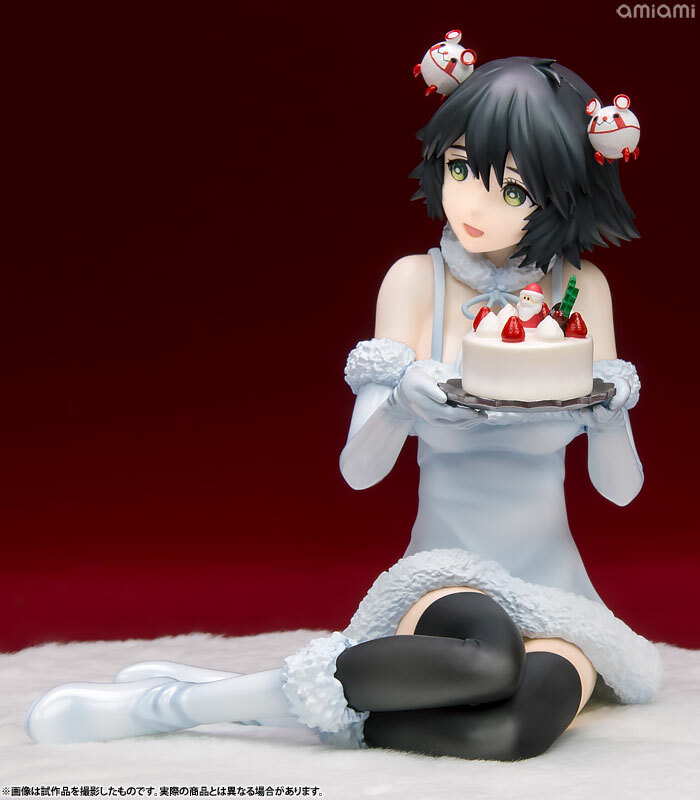 If you’re interested in the Steins;Gate series, you can check out our recent review of Steins;Gate Elite. 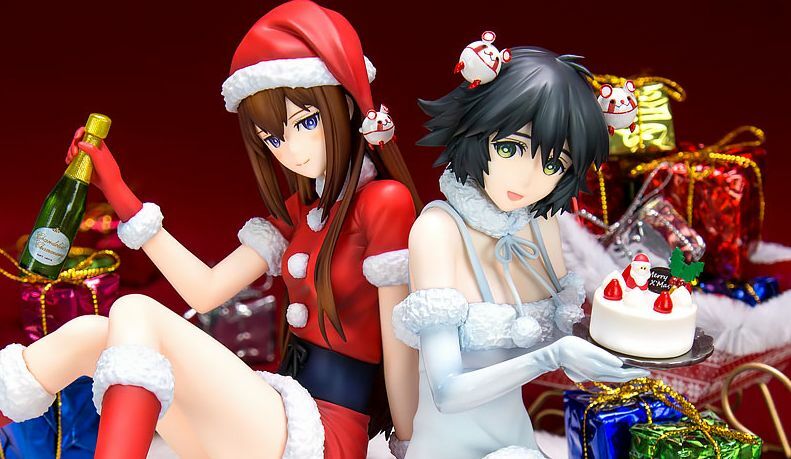 Steins;Gate 0 is available for PlayStation 3, PlayStation 4, PlayStation Vita, PC, Xbox One, and Nintendo Switch, but only the versions for PC, PS4 and PS Vita have been localized in English so far.